For anyone that has played the first season of TellTale's infamous The Walking Dead game knows the 5 episode game is an emotional roller coaster and one of the best decision making games out there. Since November 20th 2012 when last season ended with "No Time Left" followed by a filler episode "400 Days" that was released July 2nd 2013. The game's 2nd season has been eagerly anticipated. 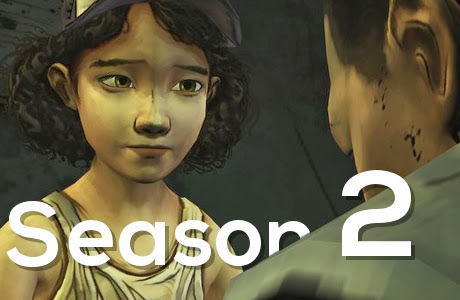 With the confirmation of season two to be released sometime fall 2013 announced at E3 last June fans have been waiting on a trailer and release date. As of the 29th of October there hasn't been a release date given but Instead we were given a Trailer. I for one am extremely excited for the new season and have great hopes as to what Telltale can deliver off of Robert Kirkman's The Walking dead.